Causeway Coast and Glens Borough Council are once again proudly supporting and sponsoring the Armoy Road Races. Tourism Ireland are proudly supporting the Armoy road races 2018. 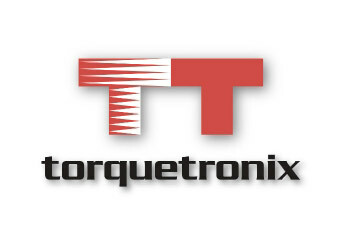 Armoy Motorcycle Road Racing Club are delighted that Davie Wishart from Torquetronix bespoke tuning company will return as the Superbike Open Race sponsor in 2018 for the fourth year. 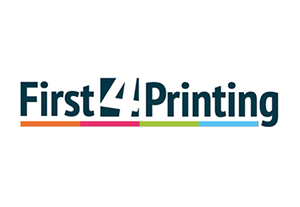 Coleraine based, First4Printing, are returning as sponsor for the Supersport (1) Race. The long established graphic design and printing services company has been printing the Armoy programme since its inception in 2009. Roadside continue their support of the Armoy Races again in 2018. 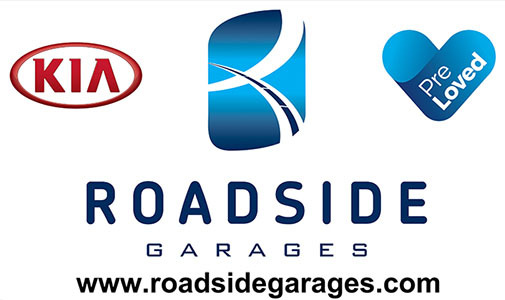 Throughout the last 25 years, Roadside (Garages) Ltd has built its reputation as a car dealership with an unwavering focus on providing great value and outstanding customer service. Armoy Homes, (McCook family are also joint sponsors of the Junior Support race and the family who provided us with the land for the new infamous Armoy Homes Chicane. JW Hickinson & Co Insurance Brokers, a local family business providing a full range of insurance and investment services with a personal approach to customer service that is second to none. The Diamond Bar in Ballymoney are great supporters and fundraisers for the Armoy Races and Martin Doyle, Proprietor, has sponsored a race at Armoy since 2011. 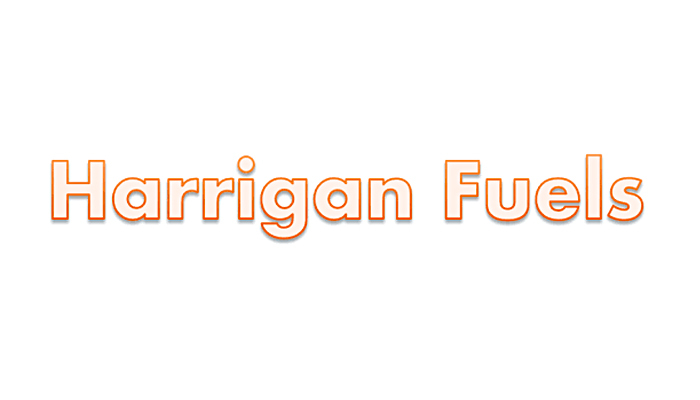 In 2018, Martin will continue to sponsor this race alongside organising & running our Event Bars. 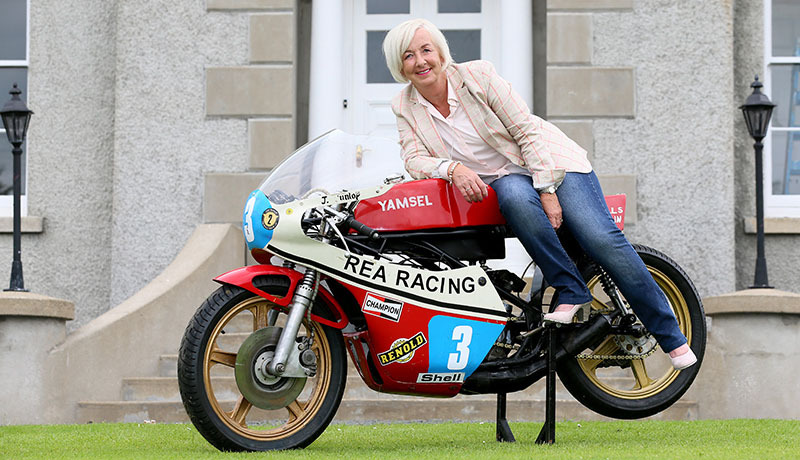 The Mermaid Club may be unfamiliar to most of you reading this, but a great bunch of road racing fans from the Mermaid Pub in Kircubbin Co. Down. 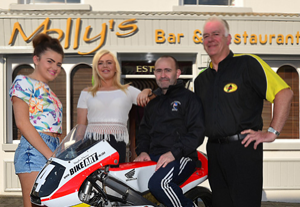 THE Armoy Road Racing Club are delighted to have returning sponsor for the Moto3 GP 125cc Race, Molly’s Bar and Restaurant of Ballymoney, Co.Antrim. Clyde Shanks is NI’s fastest growing planning consultancy. 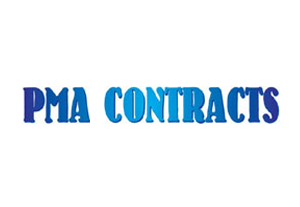 They are specialists in guiding development projects through the planning process. Bathshack continue their support of the Armoy Races in 2018 with sponsorship of Event Grandstands.